I don’t know about the rest of you, but I’m so excited for Spring! I just can’t wait for everything to be alive, green and colorful again! 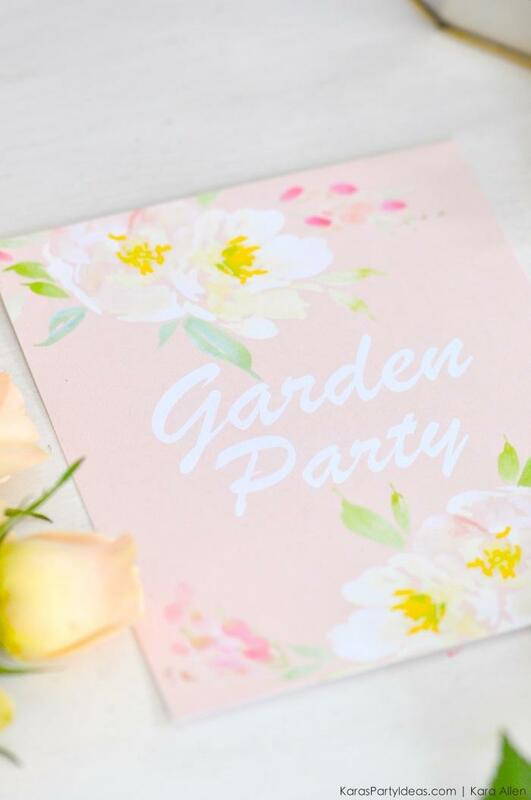 With Spring around the corner I’ve been planning a Spring Garden Party, and just selected some of the signage I’ll be using for the event, which I’m showcasing today as a sneak peek (and also offering as a free printable at the bottom of this post)! 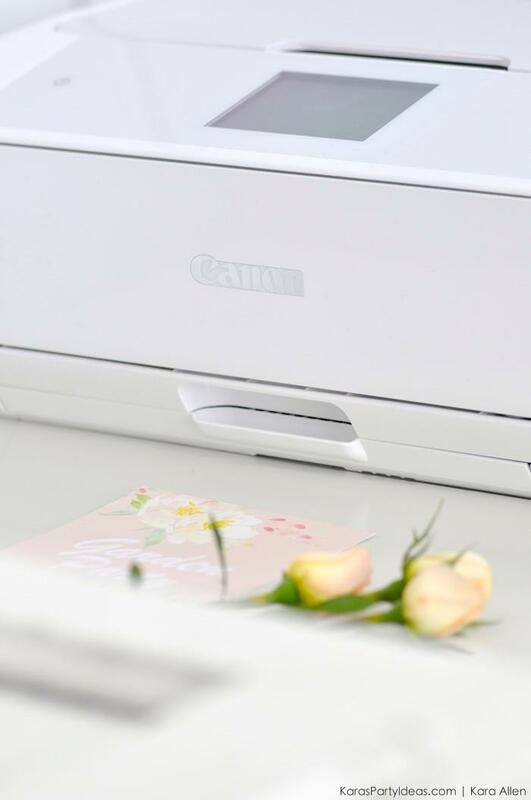 But Spring isn’t the only thing I’m excited about, I’m also thrilled to announce my partnership with Canon this year and am happy to announce that you can look forward to more parties and printables with Canon during the year! I’m very excited about working with such an amazing brand! My first experience with Canon products has been the PIXMA MG7720 Wireless Photo All-in- One Printer, and let me just say, I’m in love! The printer has so many capabilities and options, and is super easy to use! I printed my Garden Party signage using my PIXMA MG7720 Printer. The prints were flawless and beautiful, as if I had sent them to a professional printing company. Stay tuned over the next few weeks for more sneak peeks from my upcoming Garden Party! I can’t wait to share it with you and hopefully bring spring here a bit sooner! 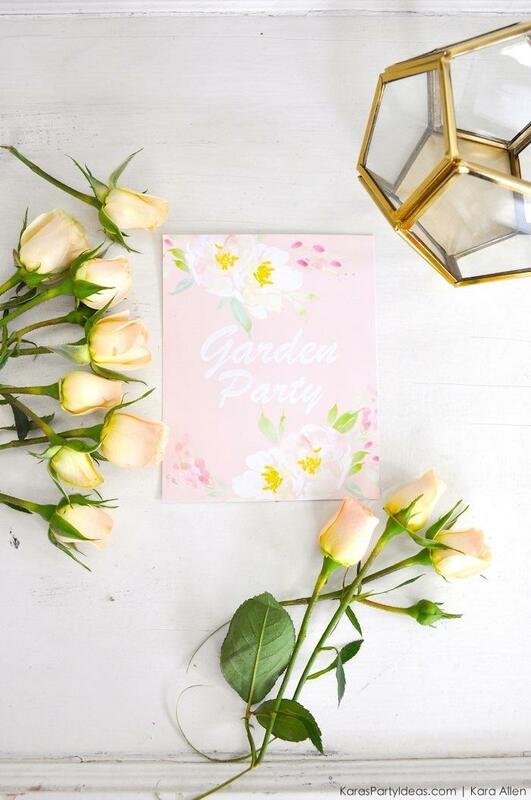 Click below to download and save the Garden Party Printable Signage! So pretty! Thank you for the free printable!